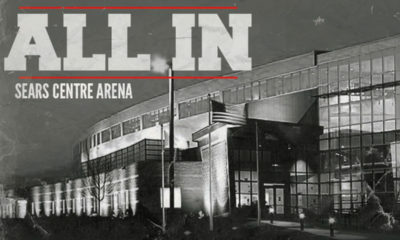 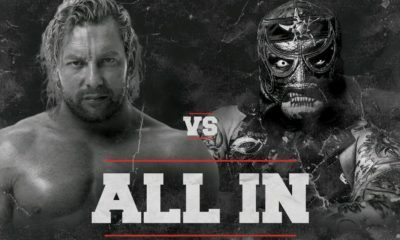 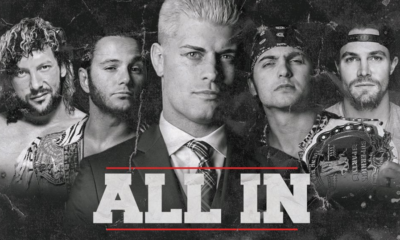 Greg DeMarco’s BOLD Predictions for ALL IN! 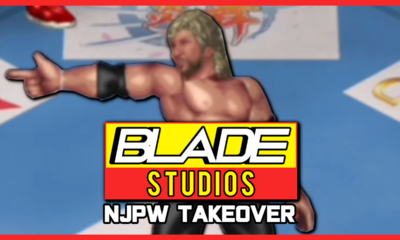 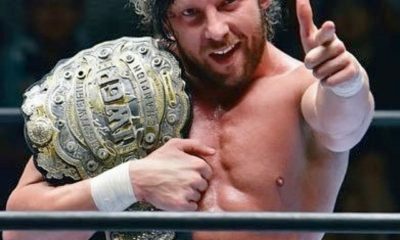 Is Kenny Omega The Next G.O.A.T Of Wrestling ? 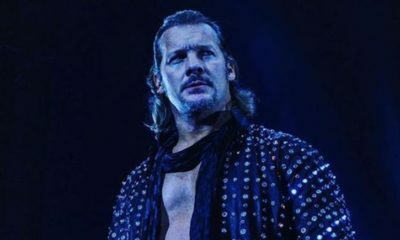 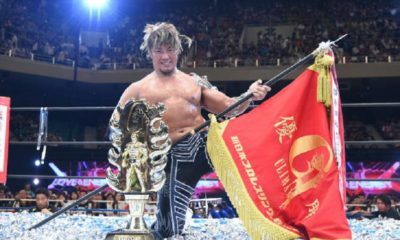 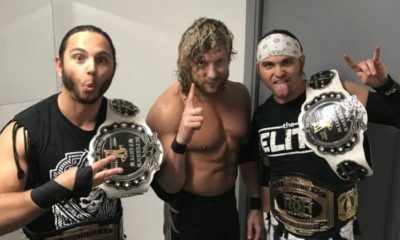 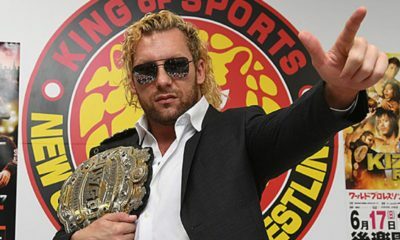 Could Kenny Omega Win The G1 Climax 28?